Hidden Christmas by Tim Keller. I love how Keller can talk heavy theology, but somehow its not over my head. He sheds such new light on scripture we’ve heard our entire life. I’ve underlined just about the whole thing. Good little read to have on the coffee table to pick up and chew on a paragraph or 2 when I have a sec. Lauren Daigle's Light of the World with Nativity depiction : Oh my stars, this just about took my breath away—The song AND the video. I literally sat and talked to Jeremy for an hour afterwards about how Mary and Joseph must have felt when all those shepherds randomly showed up to worship their son, and what it must have been like for the Wiseman to finally lay eyes on the child they'd been searching for. And Mary being in labor and birthing on a dirt floor. I just can’t even. 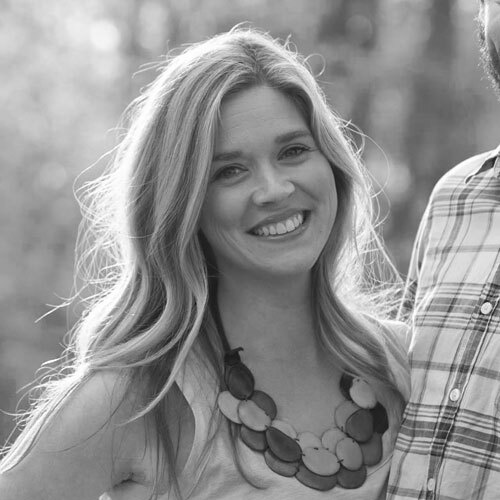 God-Centered Mom Podcast with Christy Nockels I’ve talked before about how I love podcasts. I pop my earbuds in and I feel like I’m listening in on my friends conversation. It makes doing the dishes and folding clothes way more fun. (pro tip: 1. if there is a part that doesn’t interest you, push the 15 second fast forward button. Our time is valuable. 2. Wear a jacket or sweater so you be hands free, and put one earbud in so you can hear when your kids are destroying the house). This has been one of my most favorite interviews. Upwright Magazine Just discovered this gem of a website. I love good, pithy, engaging, hopeful, smart writing and this “magazine” is my new fave. Good one here on self-care. TO BUY: The Ulitmate Fur Throw: This is hands down my favorite blanket in all the land. I've had a crush on it for a while, and I just got it from my parents for Christmas tonight and I almost cried. It's the softest, prettiest, Mother of all blankets and my favorite thing about it is that its weighted (anyone else love/feel safe/sleep like a baby with weight on them??) I just checked and they are all 30% off on Pottery Barn today. Score. I know, I know— there are 6 things. But Six for Friday didn't sound as good. Happy Friday, Friends! Let's slow ourselves down this weekend, say no to some stuff, and soak up all the sweetness of the season. God speed.